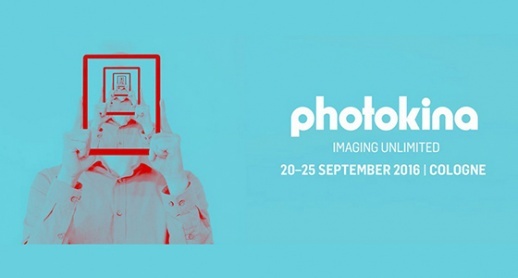 20-25 September it is time for Photokina in Cologne, Germany. Many of Network Innovations suppliers are exhibitors at Photokina and Network Innovation will also have staff at the exhibition. Please contact us for a personal meeting.